One of the most memorable days in our lives. Remembering today and always, those who died for our country and those who fight and serve everyday. We may have been wounded but our spirit never broken. 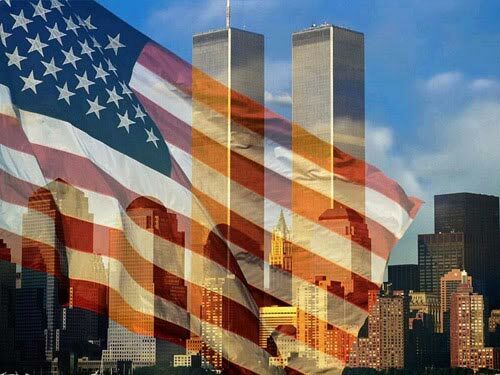 Remember forever, united together. God Bless America.